While many are holding onto these last official day of summer, The Brownstone Cafe in Fullerton is welcoming it with open arms. We are ready to feel a cold breeze, wear jeans, and our belly’s are ready for all the comfort fall food can provide. 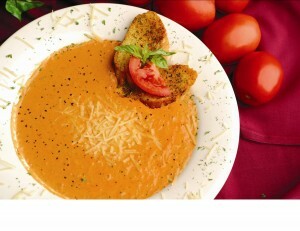 The Villa Del Sol courtyard is the perfect setting to enjoy our award winning soups and our delicious sandwiches!